Since its inception, Linden Tree Retreat & Ranch has been celebrated around the world for its rich history, rustic elegance, breathtaking scenery and outstanding service. Comprised of acres of pristine wilderness with meadows, mountain peaks and winding creeks, the ranch has been the backdrop for countless family vacations, many group and corporate retreats, several outdoor weddings and a wide variety of commercial film and photography projects. On-site, high-end lodging and organic farm-to-table catering for cast and crew. 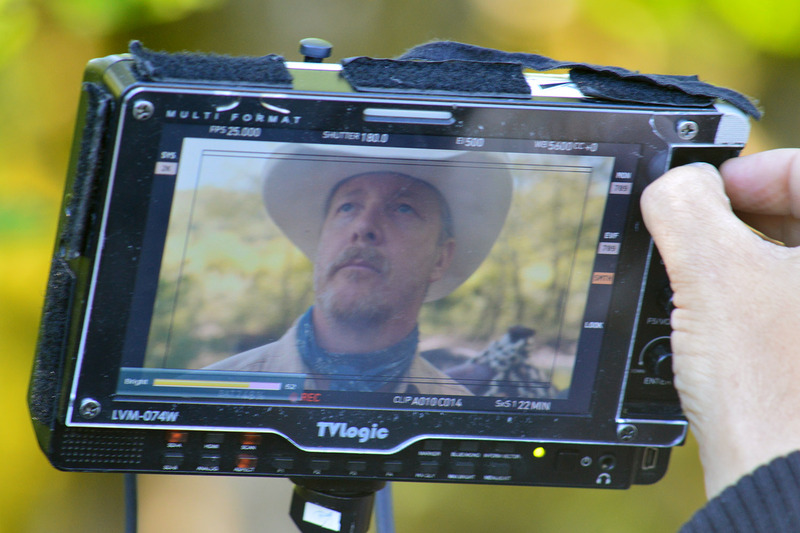 On-site English-speaking production coordinator, location manager, location scout, animal wrangler and mountain guides. Easy access and free parking for all production vehicles. Diverse scenery in close geographic proximity (see gallery). On-site horse stable with 20 horses and full riding gear. Horseback riding lessons available upon request. Proximity to major airports (Zagreb, Zadar, Pula, Split). 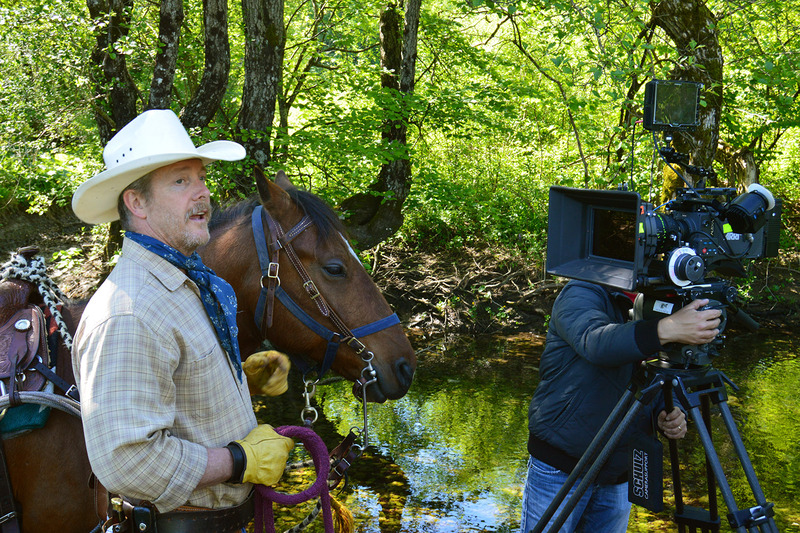 The Ranch is open to filming year round. The main ranch serves as a guest ranch in June, July and August but there is still an ability to film at the ranch. The ranch can be reserved exclusively for film shoots from September to May. Luxury nature resort at the heart of the wilderness. Experience authentic guest ranch and restorative retreat hidden inside UNESCO Velebit Mountain Biosphere Reserve, Velika Plana, Croatia. Home of a unique horsemanship, bespoke attention to comfort, service, sustenance, and transformative experience.